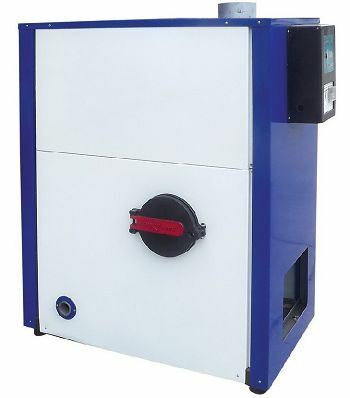 This domestic hot water boiler is one advanced boiler which is highly automatic for the intelligent system, it is designed to provide heat for small scale houses, hotels and clubs. The compact and simple structure makes its stylish stand out of other products. It takes up less room as well as providing the same heat efficiency. The fuel consumption is reduced due to the less heat return design. The temperature of stovepipe is about 180 ℃. 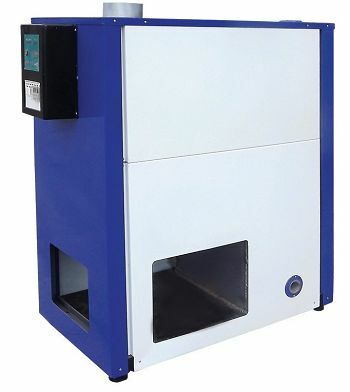 Applicable Fuel of Hot Water Boiler Heating System: The best fuel is high quality biomass wood pellet(Φ6-8mm), low quality fuel will create more slag and ash. The basin style feeding and air-inlet parts of C series small hot water boiler adopts positive pressure design. It is the first series of boiler that manufactured with cohesive energy fire-tube vortex gasification technology. 4: Basin combustion and delay burning design ensures its safety issue, backfire and explosion cases could be totally prevented.